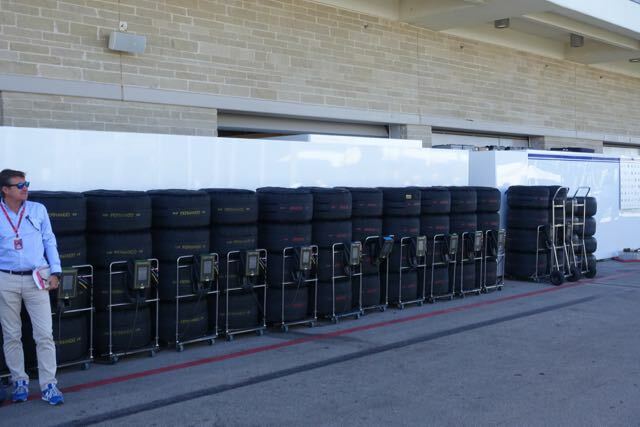 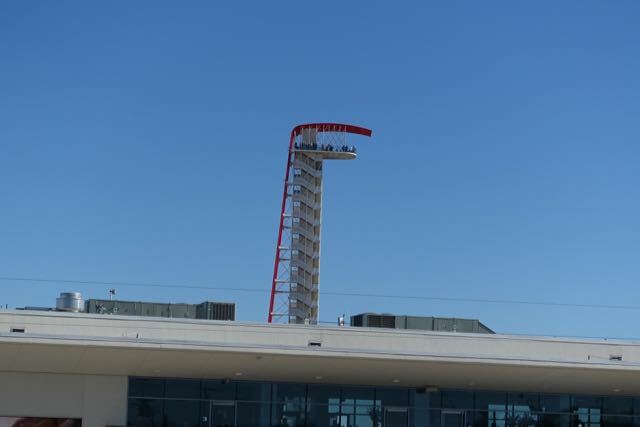 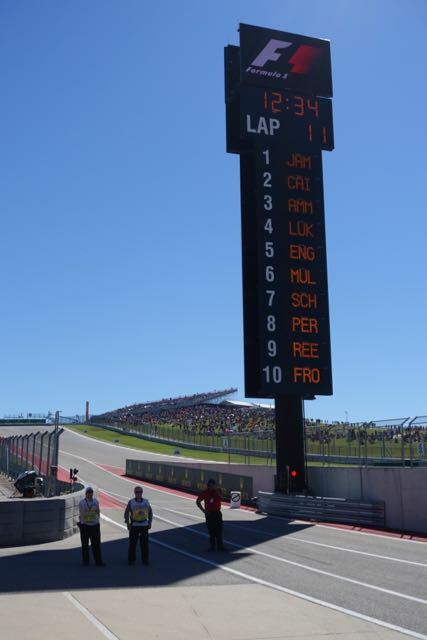 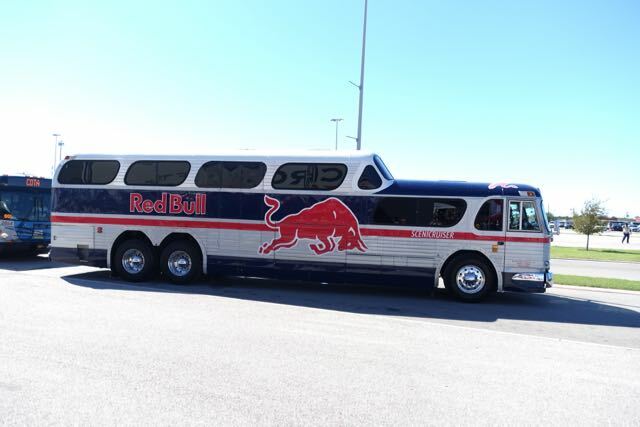 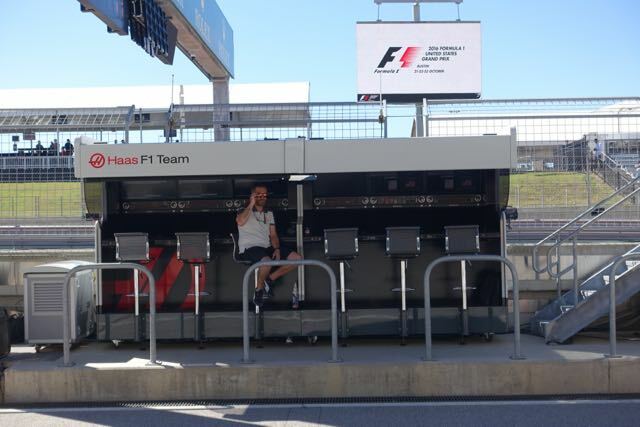 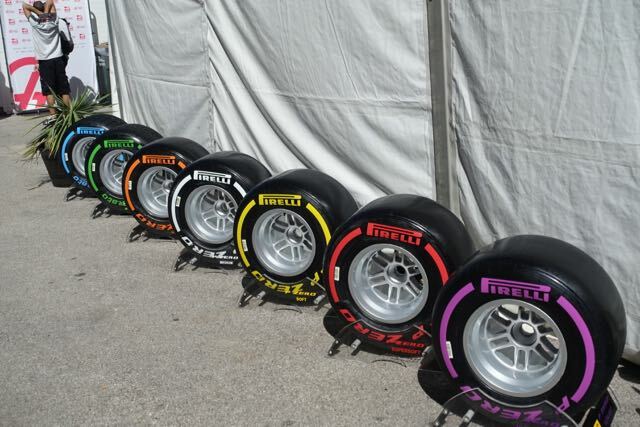 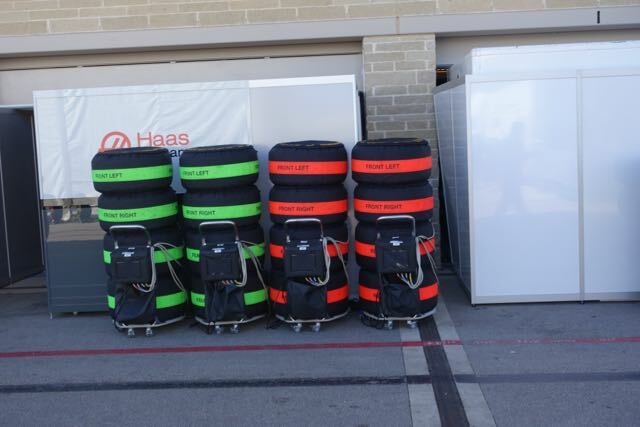 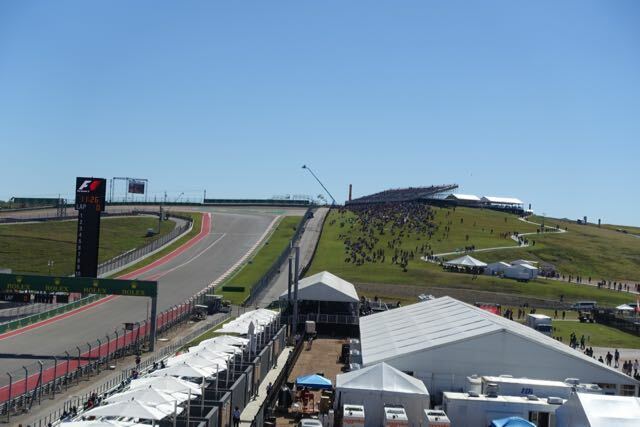 It was an amazing day at the Circuit of the Americas in Austin, Texas. 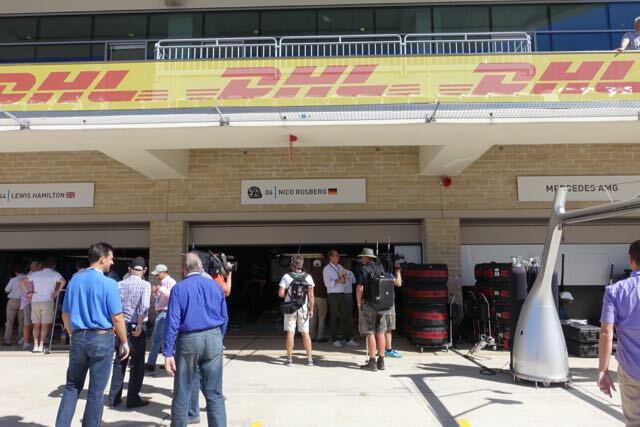 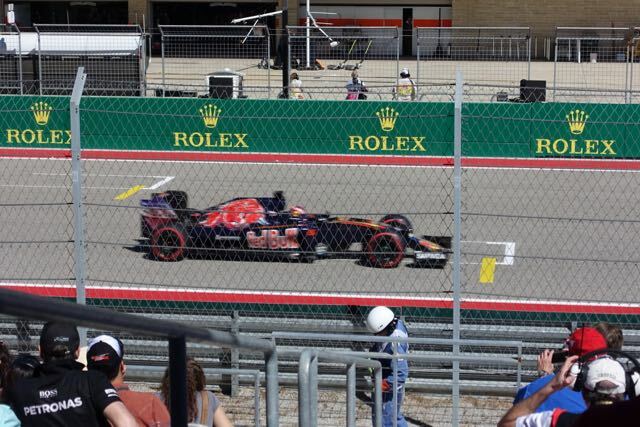 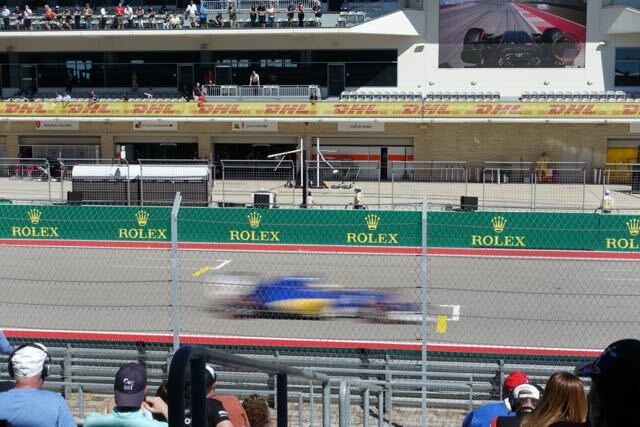 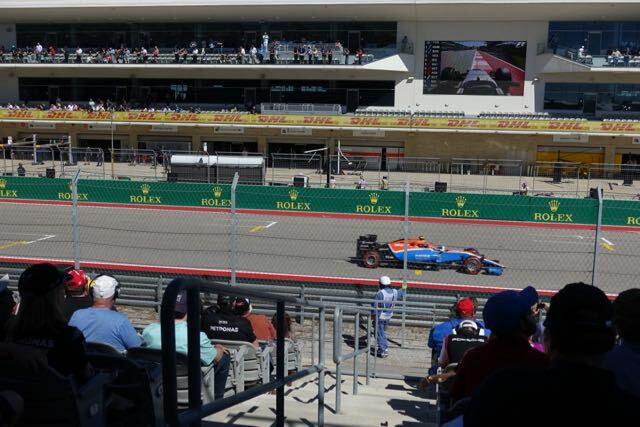 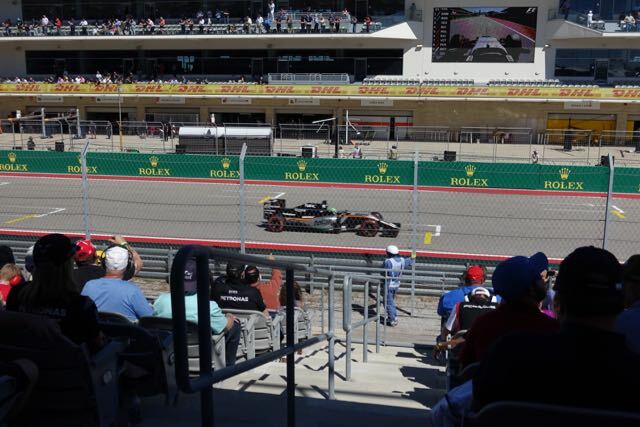 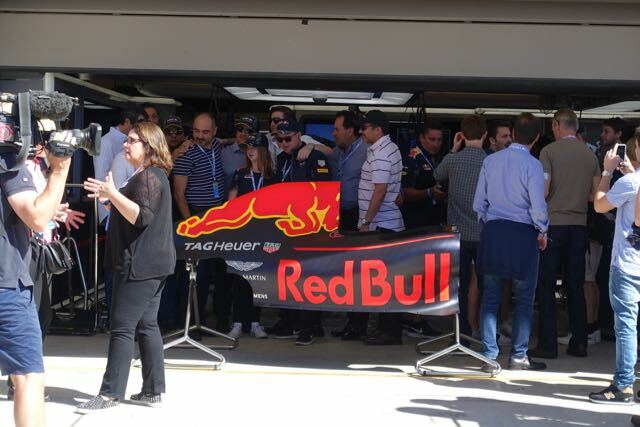 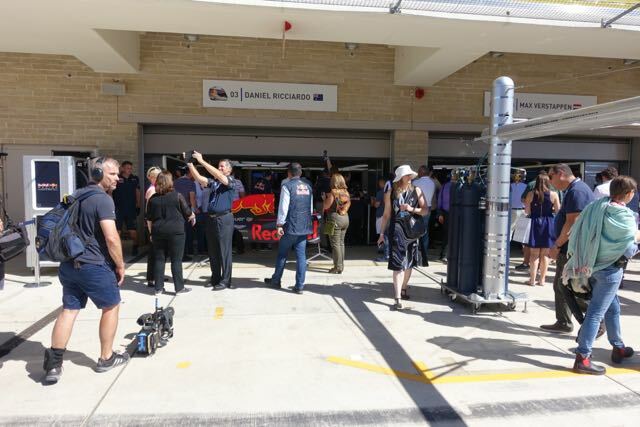 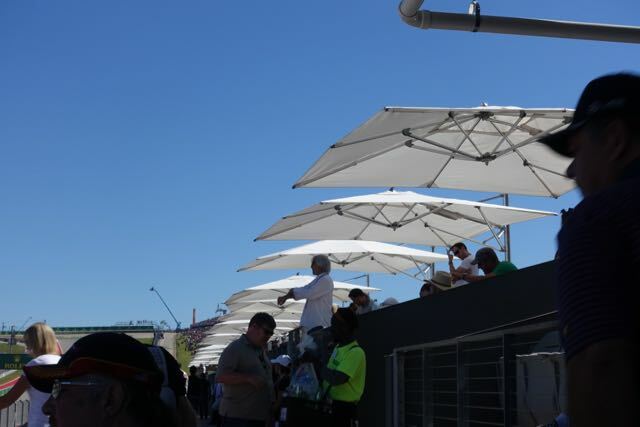 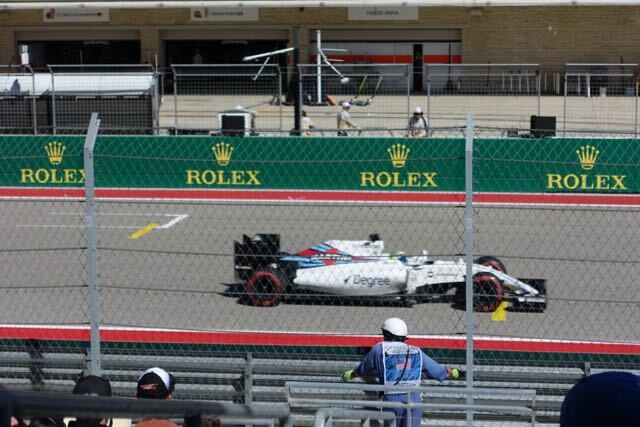 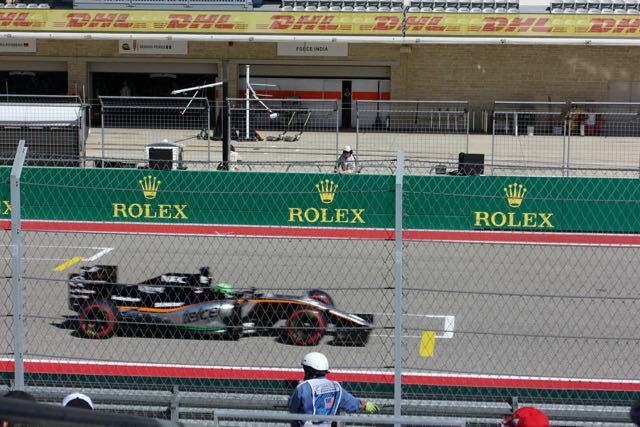 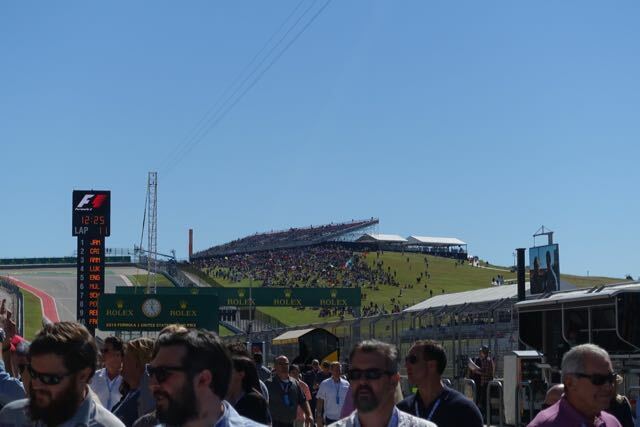 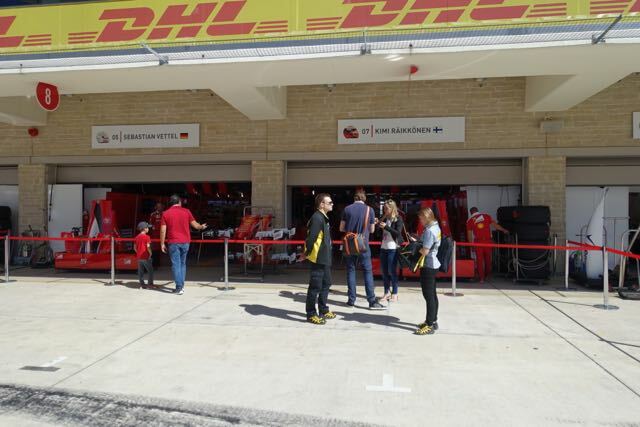 Qualifying for tomorrow's U.S. Grand Prix was on, and the fans came out in force in spectacular weather, a cloudless sky, warm sunshine. 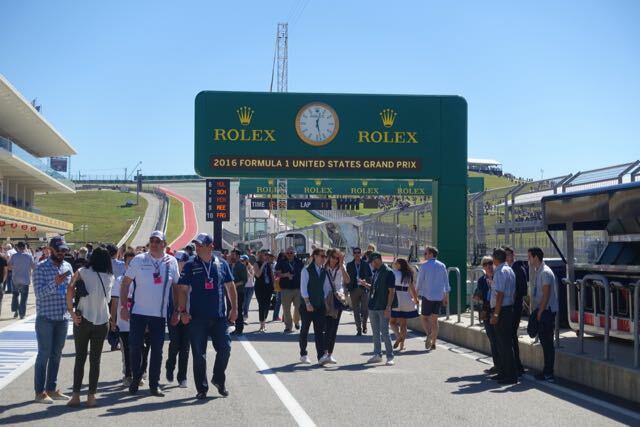 I had the chance to walk pit lane in a pre-qualifying event as the teams worked on their cars before heading out on track to establish the starting grid for Sunday's race. 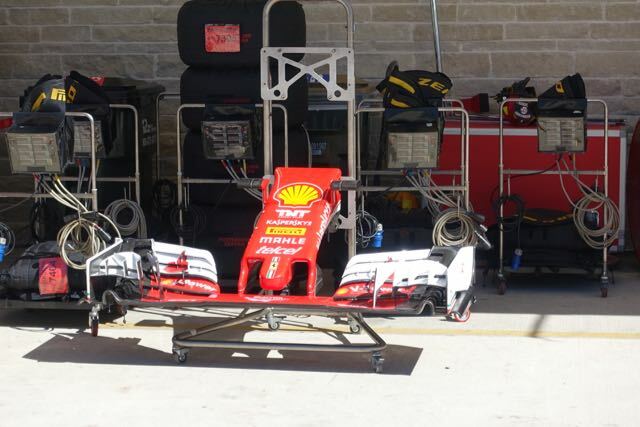 It's hard to imagine these cars are going about 200 m.p.h.